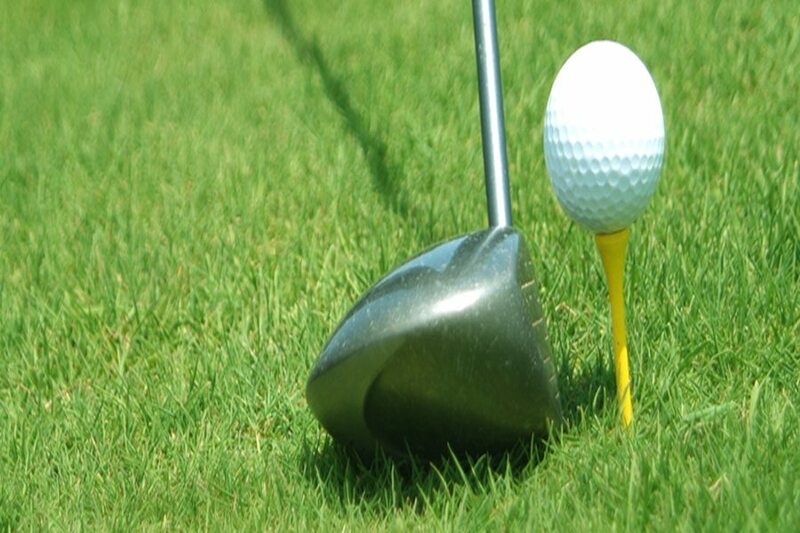 Echo Mesa is an executive course designed as a sporty and great fun course. Keep the spirit. We play every Wednesday at Echo Mesa Golf Course.